It is an intrinsic part of our work that we evidence it and not just find out what works but also why. It is extremely difficult to do as whilst making music, everyone values the experience differently. We therefore look for more qualitative data as opposed to quantitive. Please find below reports on our most recent projects. 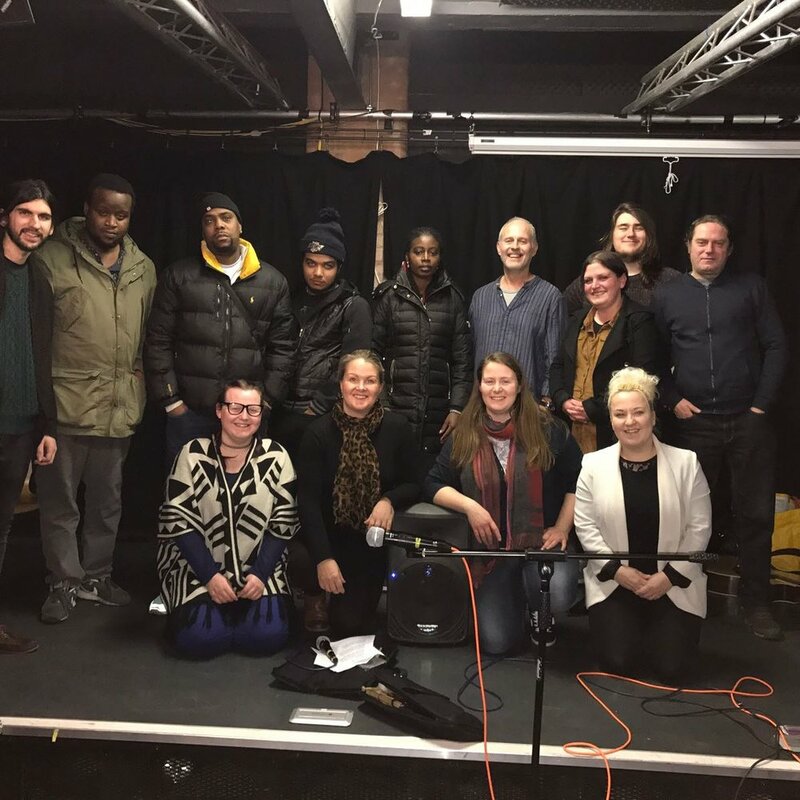 MFTM Luton, funded by The Allen Lane Foundation, was a 6-month pilot that used Music Therapy and Life-coaching in a group setting. The group now continues as 'Mind Our Music'. MFTM Bedford, funded by The Harpur Trust, was a 6-month pilot that used Music Therapy and Life-coaching in a group setting. The group now continues under the name of 'The Notepad' and runs every Tuesday evening. Music24's Dementia Service started in April 2014 and continues to grow. We believe that evidencing our work is vital in order to continue to benefit people living with dementia. Funded by Hertfordshire County Council's (HCC) Innovation Fund 2016, Music24 embarked upon creating three new community music therapy groups; in Watford, Stevenage and Hoddesdon. Since completing it's six month pilot, Music24 has secured further funding from various sources, including a massive £10k from the Aviva Community Fund, £10k from Herts Community Foundation and £4k from London Luton Airport! This is a huge success as we now grow to offer an additional group in Welwyn Garden City from March 2018. Who knows where else it may lead us!? To find out why it was such a success, view our detailed report on the link below. In February 2018, Music24 was also pleased to present this project at the British Association for Music Therapy (BAMT) Conference, with the help from Tom Johnson, a commissioning manager for HCC, setting the commissioning context and carer, John Ley, to give his views on how he has seen music therapy benefit his whole family. Pictures on the right, from top to bottom: the Watford group at the Pump House Arts Centre, the Stevenage group dancing at Hampson Park Community Centre and the Hoddesdon group at the Mayhem Function Hall. Below are some videos, one from Tom Johnson at HCC that gives some context to innovative commissioning in Herts and another that follows the story of The Ley Family from our Hoddesdon group, and the benefits the family have had since joining their local Musical Herts project.